Beach Bag is rated 4.3 out of 5 by 6. Rated 1 out of 5 by Micky1 from It's not waterproof! I took the tags off so cannot return, but a waste of money. 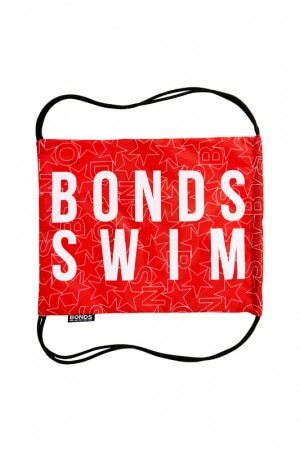 I wanted to use it for my wet swimmers after swim training so they didn't wet everything else in my bag, but this bag is NOT waterproof to hold wet togs. Everything in my bag got wet... I think it would work if you were putting damp things in it, not a set of wet togs (I had rung out my togs, but they were still very wet). Rated 5 out of 5 by Mirel from Great colour I’ve bought these kind of beach bags before , but this is the best one. it holds the water from damp bathers. I love it. Rated 5 out of 5 by Charlie12345 from Loved the bag. It was very big and spacious, so you could put lots of stuff in there.